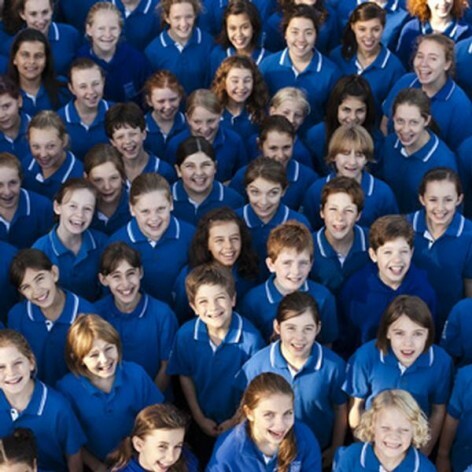 Under the direction of Lyn Williams OAM, the Sydney Children&apos;s Choir has built a worldwide reputation for choral excellence, inspiring audiences with a distinctive Australian choral sound. The choir has commissioned more than 100 works from leading Australian composers and performs a significant number of Australian compositions each year. The choir has toured extensively throughout Australia and to Indonesia, Singapore, Finland, Estonia, France, the United Kingdom and Japan. In 2010, the choir celebrated its 21st birthday with a gala concert at the Sydney Opera House and a tour to China. The choir regularly performs with the Sydney Symphony and has appeared on the soundtracks of Moulin Rouge, Happy Feet and Australia, and on their CD Voices of Angels.